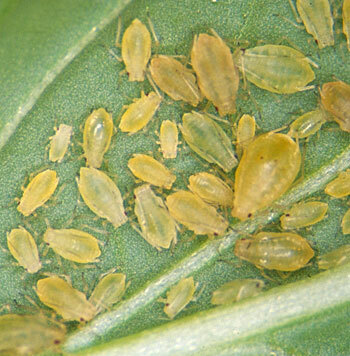 Aphids can cause problems in your garden because they feed on so many different plants. Not only that, aphids can breed quickly. Aphids can reproduce asexually– no males are necessary, according to an article on aphids in this month’s issue of WNY Gardening Matters, produced by the Master Gardeners of Cornell Cooperative Extension in Erie County. Spring and summer aphids are all females and so are their offspring. Find out more about aphids and what you can do if they are causing problems in your garden. The other articles in the August issue are This Month in the Garden and Keep Your Eye Out for Oak Wilt. 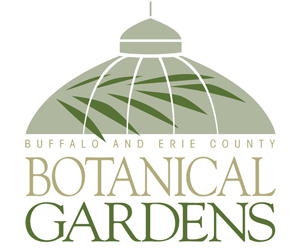 You can see previous issues of WNY Gardening Matters here. i get aphids once every few years, usually on one plant. I put some Dawn dish detergent in a spray bottle with lots of water and spray them. About 5 minutes later, i go back and blast the plant with the hose (if not, the Dawn can burn the plant…and it knocks off aphids, too). I uusally have to do this at least twice, sometimes 3 times, but it works like a charm.